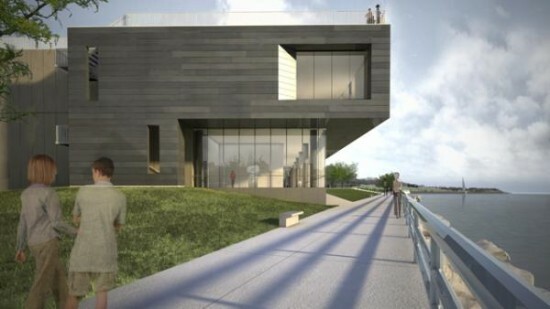 The Milwaukee Art Museum’s long-planned expansion and renovation has become somewhat of a saga. 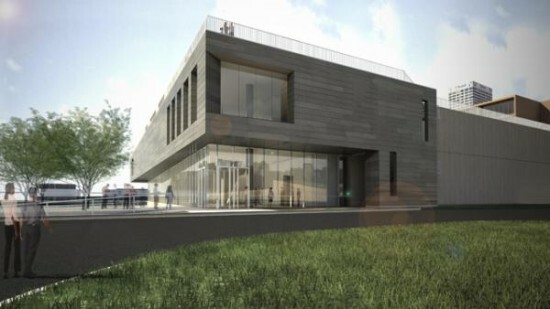 Plans for a new addition with an entrance along Lake Michigan were announced in 2012, but hit a snag when HGA Architects and Engineers’ Jim Shields walked off the job in February. 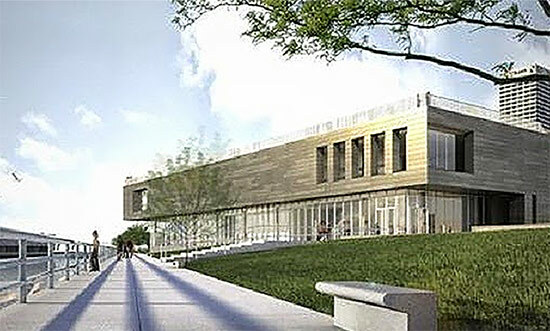 In April Urban Milwaukee first broke news that Shields, somewhat of a local design celebrity, had left the project amid quibbling over the design. That spurred conversation around town, with Journal-Sentinel critic Mary Louise Schumacher suggesting the museum consider not building an addition at all. In a surprise twist, Shields returned to the project, having apparently reconciled a dispute over the design direction. The project’s future, however, is still uncertain. As Schumacher pointed out in a column Friday, the new design replaces the 1975 Kahler addition’s eastern face with a glassy atrium. That building originally featured elegantly recessed windows that were later pushed flush with the façade, contributing to the eastern entrance’s deactivation. The museum would eventually close it completely after opening the Santiago Calatrava addition in 2001. 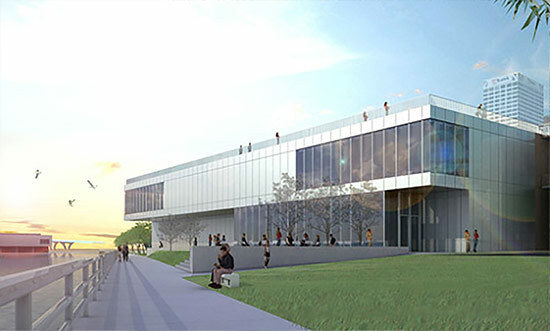 The dark zinc or copper patina HGA is considering for the addition’s exterior would recall some of the original design’s drama, while engaging the lakefront with a glassy atrium in a way that Kahler’s building could not. But Schumacher wonders if the museum might be able to accomplish its goals without adding to the mishmash of architectural styles that sparked this continuing saga. Repairs to Eero Saarinen’s adjacent War Memorial building are also part of the plan. The total project will cost at least $25 million. The County of Milwaukee will contribute $10 million toward repairs, and the museum has already raised $14 million. While the architectural legacies of Shields, Kahler, Calatrava and Saarinen are all at stake to varying degrees, not to mention the city’s lakefront urban context, Milwaukeeans have plenty to consider.